Some refer to it as a nasty habit, others as a disorder. 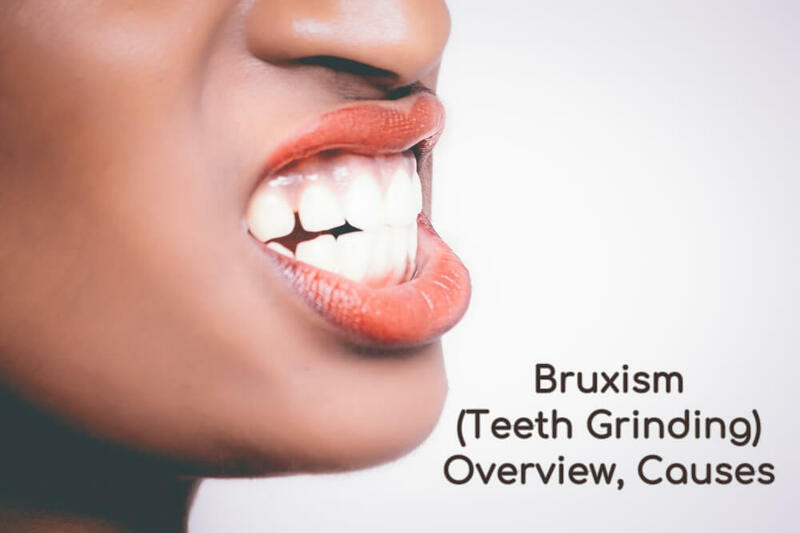 But what is bruxism actually? Is it dangerous? How do you know if you have it? How can you get rid of it? What Is Bruxism, and What Are Its Symptoms? What Causes Teeth Grinding in Adults? Bruxism is a condition in which a person grinds or clenches their teeth. 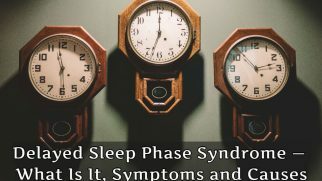 The episodes can occur during sleep or when a person is awake, defining two types of bruxism — nocturnal and awake. 8% to 31.4% of Americans suffer from bruxism. Now, despite the fact that the most obvious symptom of teeth grinding is the teeth grinding — you can notice it yourself if it happens during the day or can be told about it by your partner if you’re regularly grinding teeth at night — bruxism often goes unnoticed for a long time. Bruxism might be the one to blame if you suddenly begin to experience episodes of insomnia or suffer from a fragmented sleep. 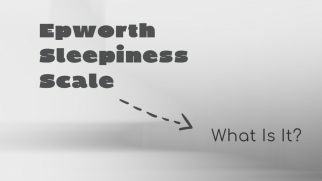 The pain from stiff jaw muscles does not allow the body to relax properly, and as a result, it may take you longer to fall asleep. 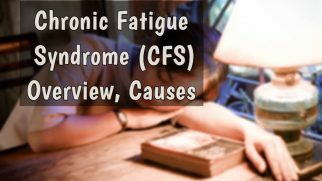 such conditions as chronic fatigue syndrome or obstructive sleep apnea. Some people believe that bruxism is associated with worm invasions. Interestingly enough, some studies support this theory, while others haven’t found any correlation between parasites and teeth clenching. If the cause of teeth clenching lies in obstructive sleep apnea, a course of CPAP-therapy may be recommended to alleviate its symptoms. Lifestyle changes, such as adding physical activity, can help reduce stress-related bruxism. In some cases, it may be necessary to restore damaged teeth and crowns to achieve normal bite. 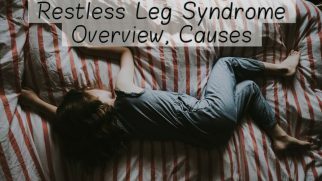 The use of medications, such as relaxants, aimed at eliminating muscle spasm, should be discussed with the doctor in advance as part of a comprehensive treatment.